Today’s planning for the future, offers peace of mind for a lifetime. 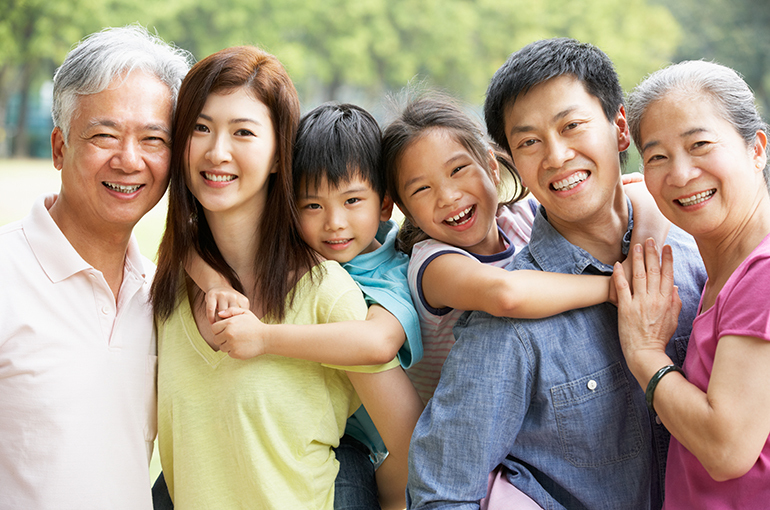 Transferring your property to your beneficiaries in the most effective way. Writing a will is an intensely personal process. The distributions you choose will impact your family for years to come. No matter your age or the size of your estate, everyone can benefit from a last will and testament. 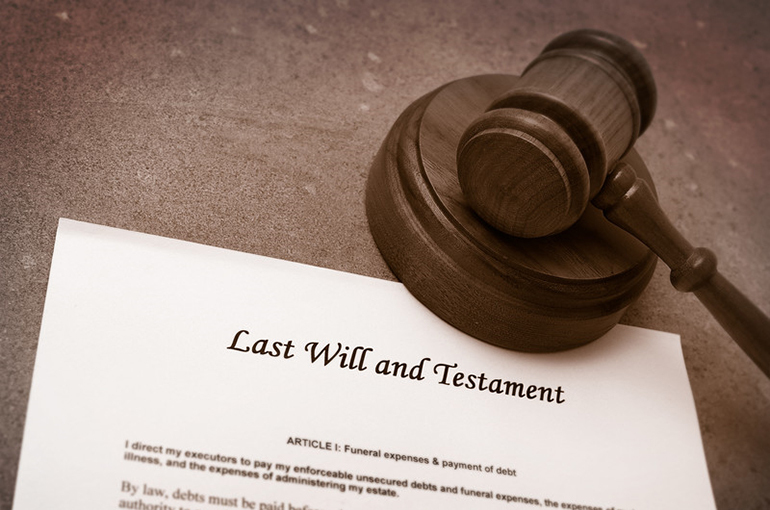 Read more about Wills & Trusts. Too many people put off or avoid planning their estates. 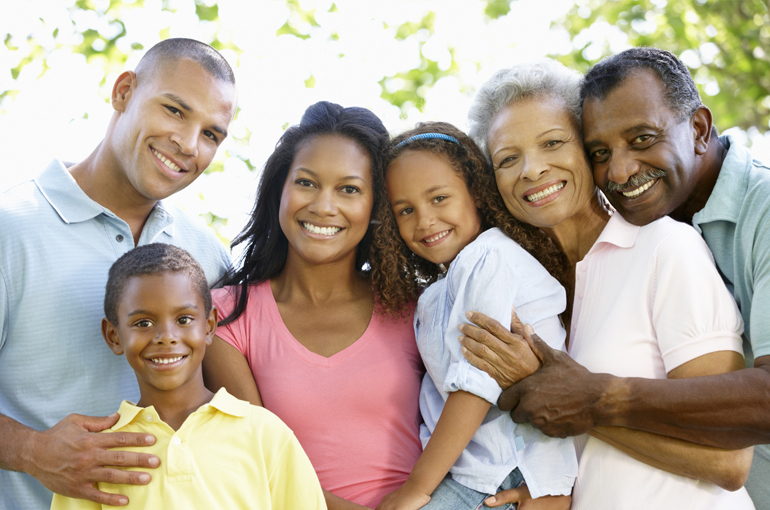 Without an estate plan your assets will be distributed the way the State of Maryland has decided they should be. The absence of a plan will likely also strain family relationships. Learn more now about Estate Planning. 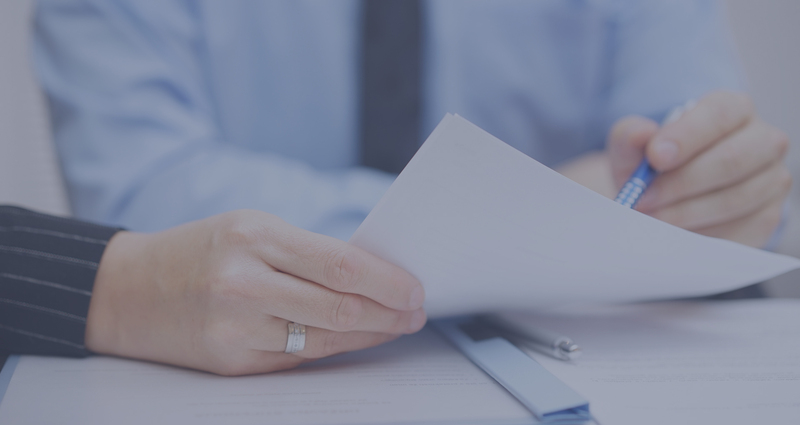 I have many years of experience managing probate estate and trust administration issues. The depth and breadth of my experience enables me to help clients with a wide range of probate and trust administration issues. Read more about Probate. TThere are numerous types of trusts, but the one about which clients most commonly inquire is the revocable trust. Planning addresses a broad range of scenarios that can impact a person's care and his or her assets both during life and after death. The desire to protect assets often extends beyond concerns related to taxes. At times, the objective is to protect assets for one's own benefit. Our tax planning services focus primarily on the effective use of our clients' estate and gift tax exemptions, and strategies to transfer assets. Partnerships...We also assist in creating Corporations and Limited Liability Companies for traditional income tax and liability protection purposes. 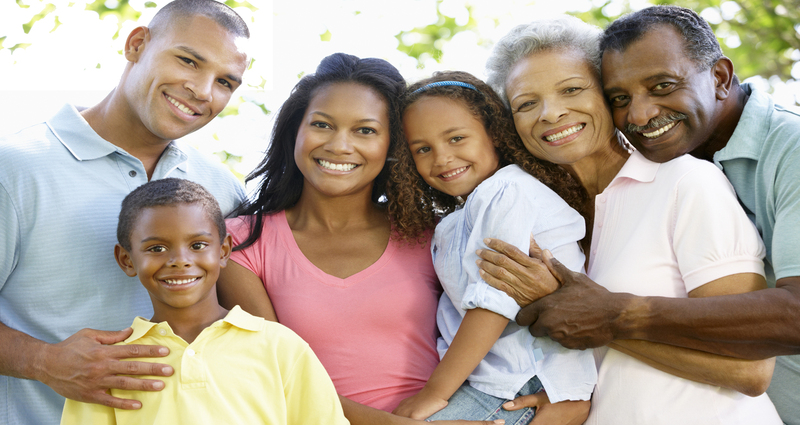 Personalized Estate Planning and Probate Services tailored to your family's specific circumstances and needs, your assets and your goals. We have used Marty for over six years as our family lawyer. He came highly recommended to us when we needed a lawyer to prepare a will after the birth of our first child. Marty is extremely knowledgeable in his field and immediately put us at ease. He is always prompt, courteous and respectful. Marty asked us questions to determine which type of Will, Trust and Power of Attorney was necessary for us and our growing family. We continue to rely on Marty for any legal issues we have and our trust our family's future with him. Thank you! I recently hired Mr. Snyder to create my first will. 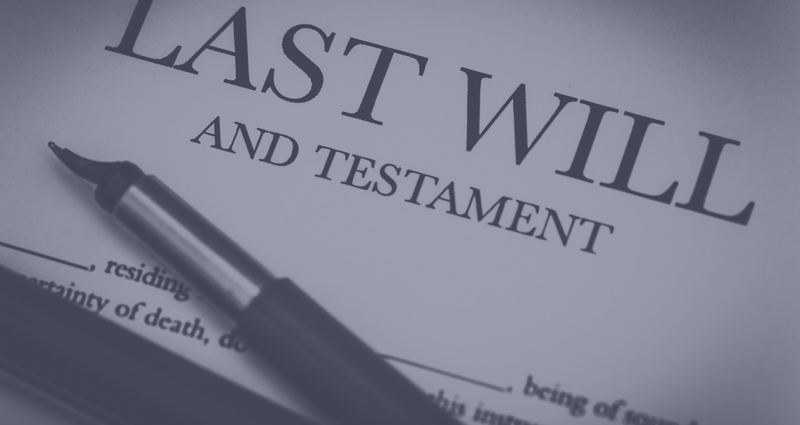 Being completely unfamiliar with wills and trusts, I was a bit intimidated by what seemed to be a complex process, so I relied heavily on his expertise to complete this important part of my estate planning. Mr. Snyder was a perfect choice for my situation. At our initial meeting, we discussed my intentions, and he was extremely helpful in explaining the best strategies for achieving my goals, and the legal issues to consider with each option. Mr. Snyder is thoroughly experienced, knowledgeable and has great communication skills. My will was completed quickly and for a very reasonable fee. I highly recommend him for this service.